Composed by Lupus Hellinck. Score Only. Annie Bank Edition #ABGP 0008-1. 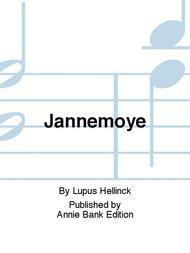 Published by Annie Bank Edition (BT.ABGP-0008-1).